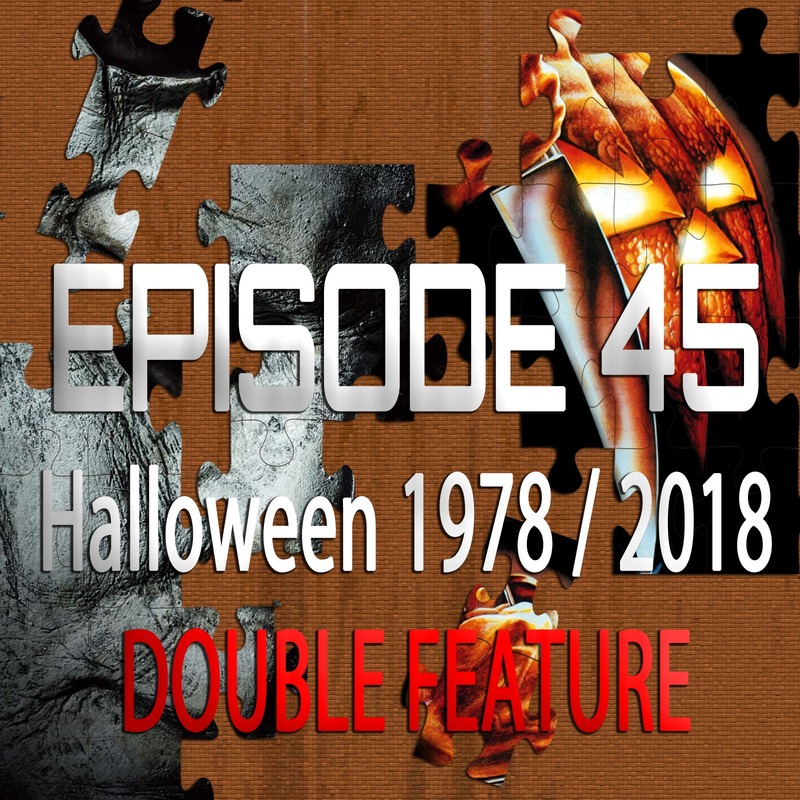 On the 45th episode of Piecing It Together, I’m joined by Chad Clinton Freeman for a special kind of episode we’ve never really done before… It’s both a Piecing It Together of 2018’s Halloween (now available on Digital and Blu-ray), and a Breaking It Apart of 1978’s original Halloween from John Carpenter. While coming up with our puzzle pieces for the new one, we realized that all the movies that inspired it, were themselves inspired by the original, so we thought this would make for a fun episode. Puzzle pieces include Scream, Stranger Things, Happy Death Day and Mean Girls. As always, SPOILER ALERT for Halloween (and any other movies we discussed)! My 4th album, A Different Kind Of Dream is available NOW on iTunes and all other digital music stores! Make sure to check it out! The song at the end of the episode is “Stalker” a new single I released on Halloween 2018. It is heavily influenced by John Carpenter’s scores (including his Halloween score). It is available on iTunes or on my Halloween Spotify Playlist.